Great investment opportunity! This 3 bedroom, 2 bath would make a great home. Large backyard with covered patio. Located near schools, shopping and restaurants. 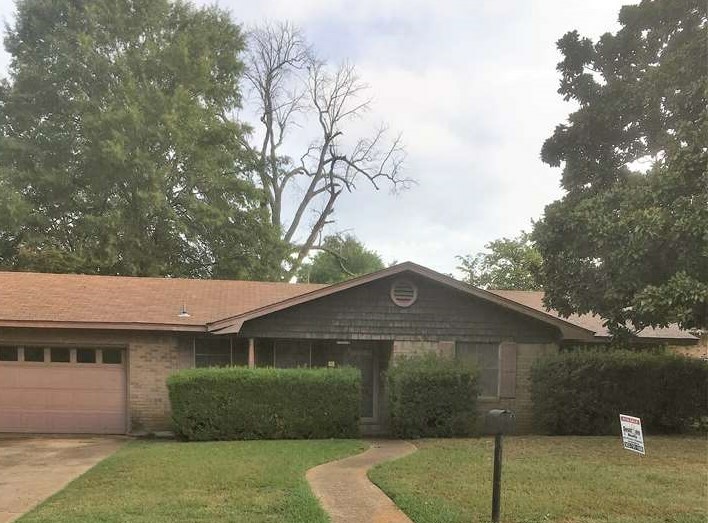 Walking Distance to Texarkana College. Sold "AS IS"